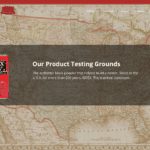 The Hodgdon Powder Company began in 1952 as B.E. 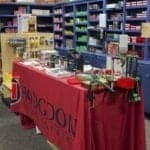 Hodgdon, Inc., and has become a major distributor of smokeless powder for the ammunition industry, as well as for individuals who load their own ammunition by hand. 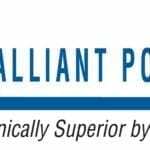 Hodgdon has added Alliant Powder to the list of smokeless powders they will be distributing to their powder to customers. 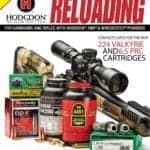 Hodgdon is pleased to announce the Reloading Roadshow, a training seminar to teach consumers to reload, coming to local Hodgdon dealers for 2019. 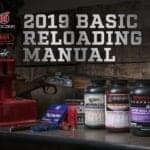 Published by Hodgdon Powder Co, the 2019 Hodgdon Basic Manual features more than eight thousand loads for Hodgdon, IMR and Winchester Smokeless Propellants. Hodgdon, The Brand That’s True, is pleased to announce the release of the 2019 Hodgdon Annual Manual (the 16th annual edition).